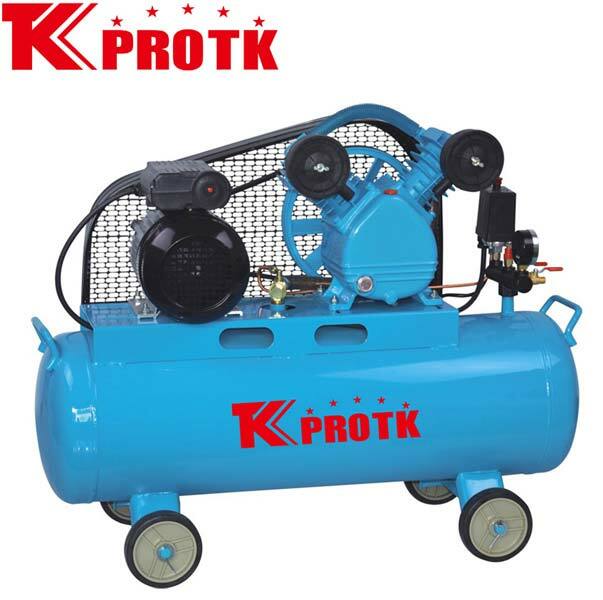 We are one of the trusted manufacturers, exporters and suppliers of Air Compressor (TK-0.17/8) in Yongkang, China. The use of latest technology and modern equipment has resulted in manufacturing a product that is safe and durable for use by customers. The raw materials used are of premium quality delivering the best result. The excellent functionality and sturdy construction has increased its demand world-wide. We are capable of handling wholesale orders at affordable prices.